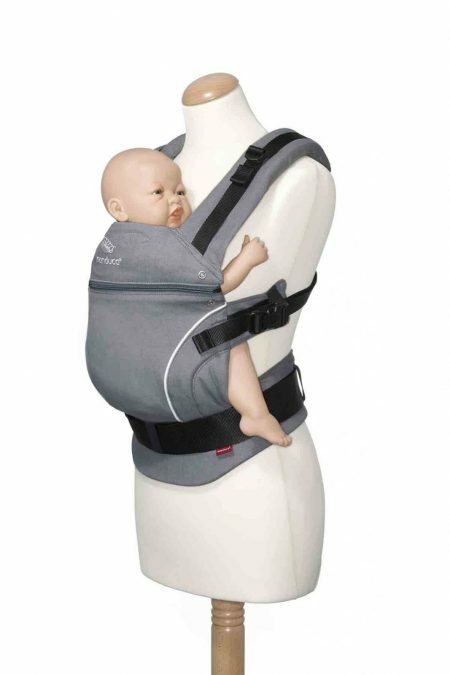 The pure joy of carrying. 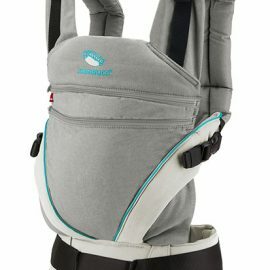 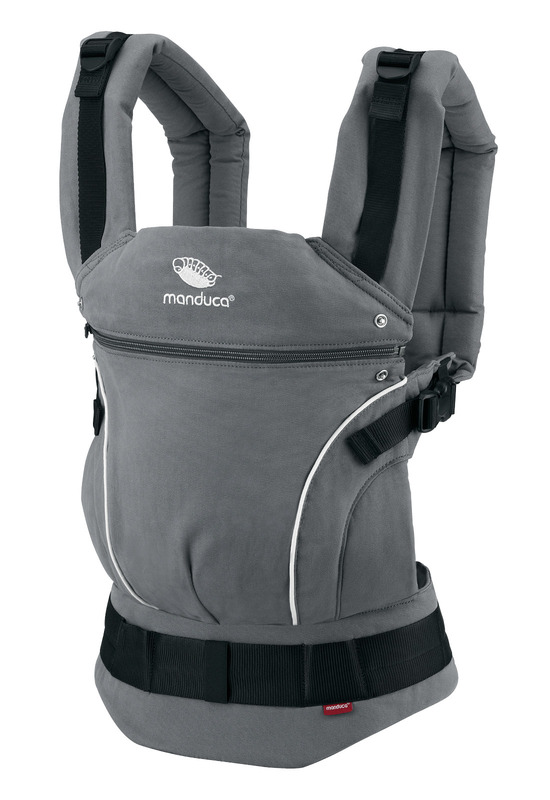 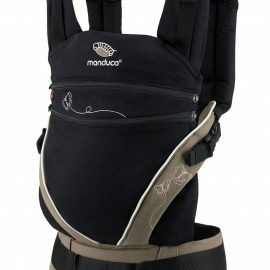 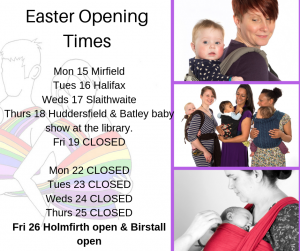 The manduca First PureCotton baby carrier stands out with its bright colours and clear design. 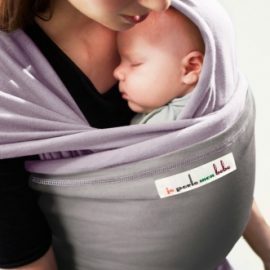 For all parents who like design that’s simple yet stylish.